Paris Fintech Forum, one of the biggest annual gatherings of its kind in Europe, took place on January 29 and 30 in Paris, on Palais Brongniart, a venue that housed the stock exchange until 1998. 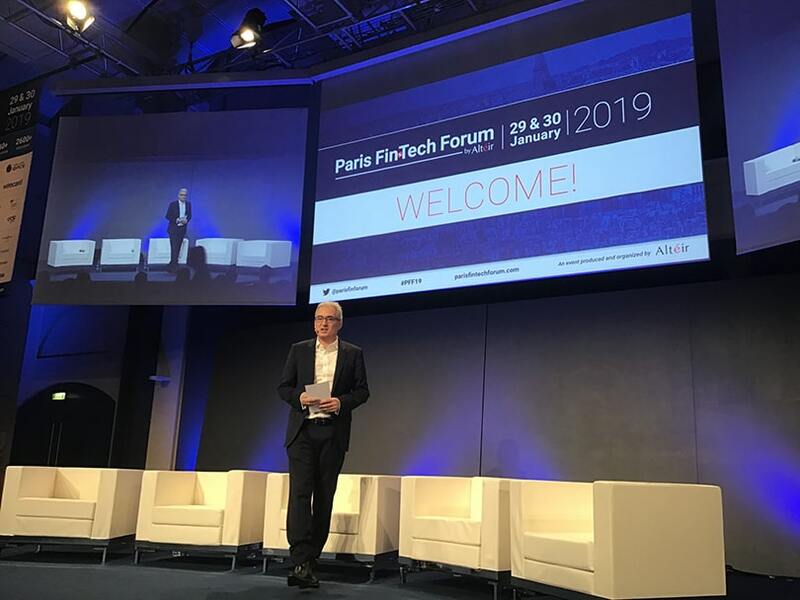 SatchelPay team was part of more than 2700 attendees of the 4th edition of Paris Fintech Forum. During two days of the event, we had a chance to listen to top industry speakers, interviews, meet 145 exhibitors and network in a number of side events. The Paris Fintech Forum presents itself as “the most exclusive European annual event on digital finance and Fintech” and indeed, it was a forward-looking conference, discussing on various subjects, from conventional banking, fintech, digital finance to blockchain, cryptocurrency, lending and AI. It had a general sense of optimism towards future of fintech, emphasizing startup culture, technical talent and offering the uncertainty of Brexit as a great opportunity for the rest of us. Some of the panels will be available online in the coming weeks on Paris Fintech Forum Youtube channel, so don’t miss a chance to tune in.